Pours a copper amber hue with a white finely bubbled head. Malt and a floral/fruity hop harmony in the aroma. Notes of red apple, cherry, peach and some musty and earthy hop tones. On the palate, sweet malt upfront that seamlessly moves into a fruity and floral hop presence and leaves a very minor bitter taste. Toasty bread and biscuit flavors wrap around the fruity hop center and lead to a lasting finish that is sweet and breadlike with more of a nice hop bitterness. 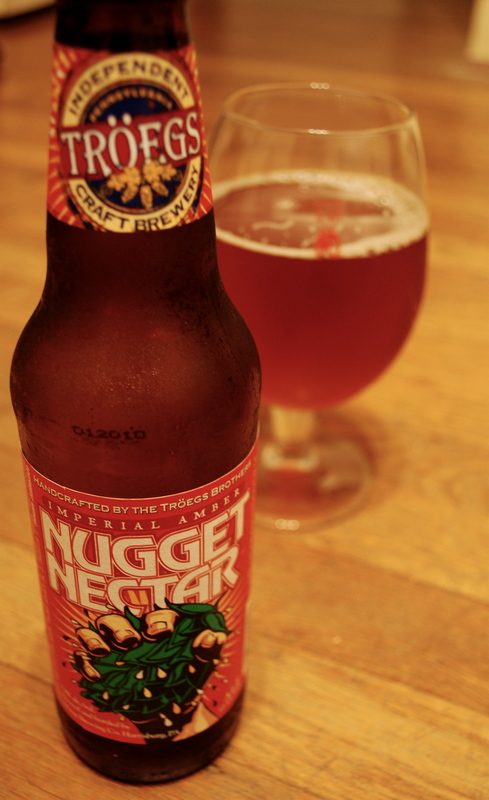 The mouthfeel is bright, with a medium body a flavorful and refreshing beer. Balance and simple flavors combine to make a nice display of the varied ingredient’s flavors. The sweet maltiness up front and the floral hops and their eventual bitter bite make every sip a nice journey through the brewing process. As you drink you stay intrigued by all the flavors, so it’s a hard one to put down. One of my favorite beers.